Have you been back at the desk for a while already? or, perhaps you are still on holiday? 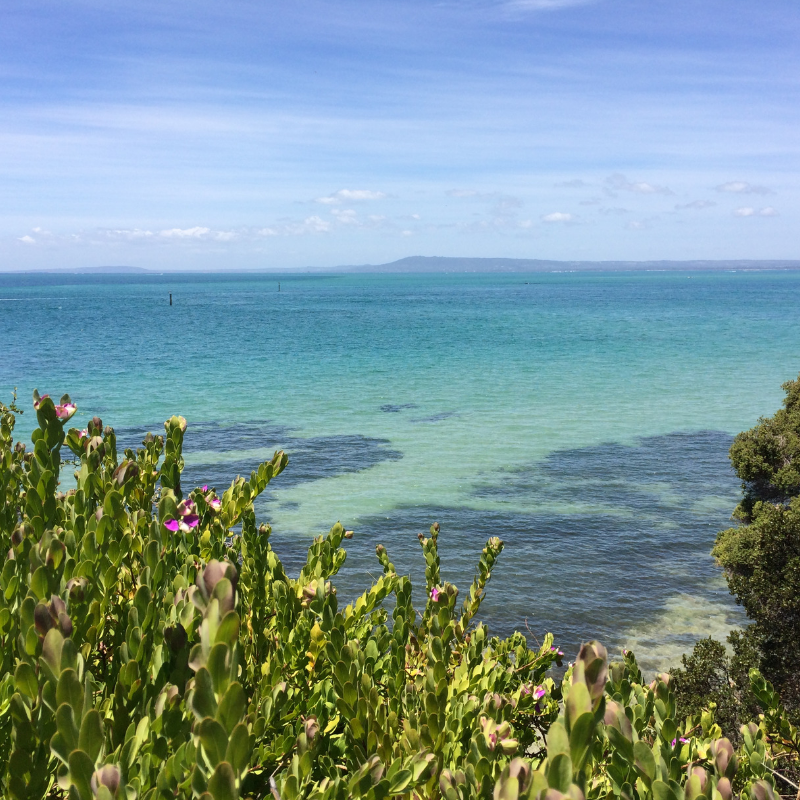 Here in Australia most of us tend to take BIG holidays at this time because it’s Summer, it’s hot and we are an island surrounded by luscious oceans and sandy beaches. Well, that’s my favourite image. As I come back (properly) to my desk this week .. I took stock of new projects and some older projects that need to be finished. This Top Ten List is one project that didn’t get finished in the rush to Christmas. 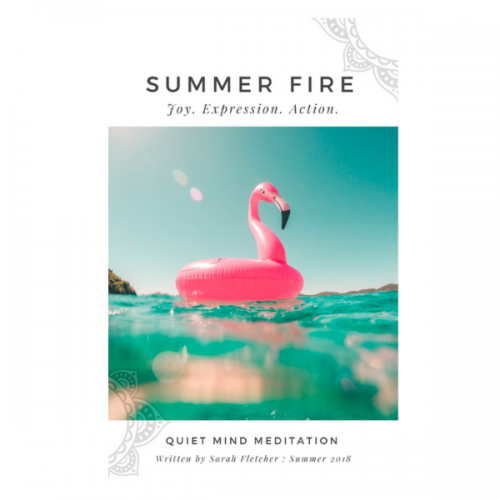 It began late last year when I wrote a post on how I bring meditation into my daily life – here is the post – and then I was asked to share a little more detail, and so you can see how easy it can be, to bring a little more meditation and mindfulness into your day. Because. Meditation. Is. Life. Changing. 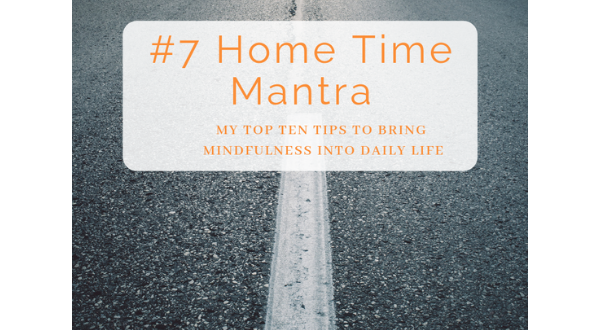 Today, I want to share Tip #7 which is about honoring your journey home from work, with a mantra practice – assuming you are not driving a car, in which case do not meditate! But if you are on public transport then this post if for YOU. And I shall complete the final three tips over the next few days. It’s fully understandable that after a day of information overload, constant conversations, heightened creativity, and problem-solving, and just the regular work ‘stuff’ .. that our mind feels pretty ‘full’. Personally, I don’t want to take that stuff home with me .. and I certainly, don’t want to sleep with it! So, once settled on the bus or train, I put in my earphones. I close my eyes. And LET THE DAY GO. I FEEL my body seated, noticing my posture, sensing into any areas of tightness or holding .. and then I consciously invite my body to soften and relax. Soften. Relax. Let Go. I SENSE the micro-movements of the train; the lurching forward as we depart the platform, the gentle rocking, slowing through dark tunnels and then opening to the light, growing speed, and the unfolding smoothness of flow. Sensing. I take the time to truly LISTEN to the sounds around me; firstly in the cabin or close to me, opening and accepting of the chatter, the coughing, the laughing, the hum of the air conditioner, or music from a headphone playing behind me. Just. Listen. And then I consciously acknowledge and RELEASE the day’s dramas and urgencies. I usually allow myself a predetermined period of time to ponder or consider if there is something that needs my attention from the day, and I then mentally acknowledge ‘that is enough‘, committing to then leave the day behind (mentally on the train platform now truly behind me) and settle into the magical journey home with my mantra practice. 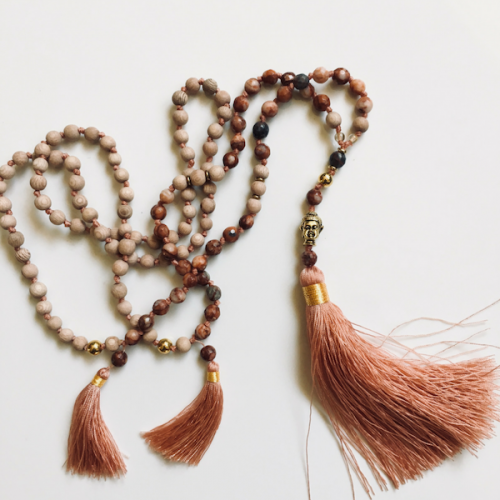 You can read more about mantra practices in Tip #2 – where I also shared the ‘Receiving ~ Releasing Mantra’ which was included in the Spring Awakening eBook. *I enjoy listening and following the wisdom of the Seasons in daily life and in my meditation practice. 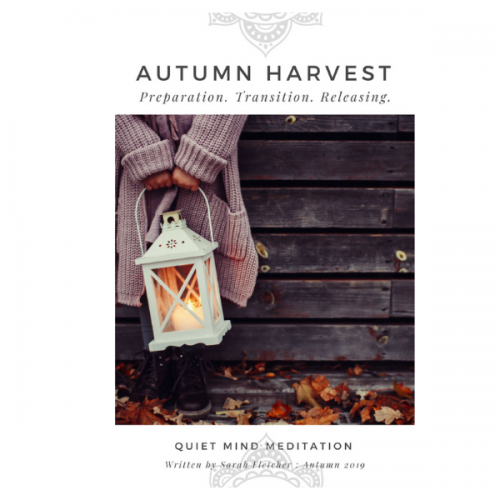 If you would like to receive the Seasonal Mindfulness eBooks (each Season from the Southern Hemisphere) with a guided meditation and lots of other yummy seasonal fair then you can SUBSCRIBE HERE – next up will be Autumn 2019.